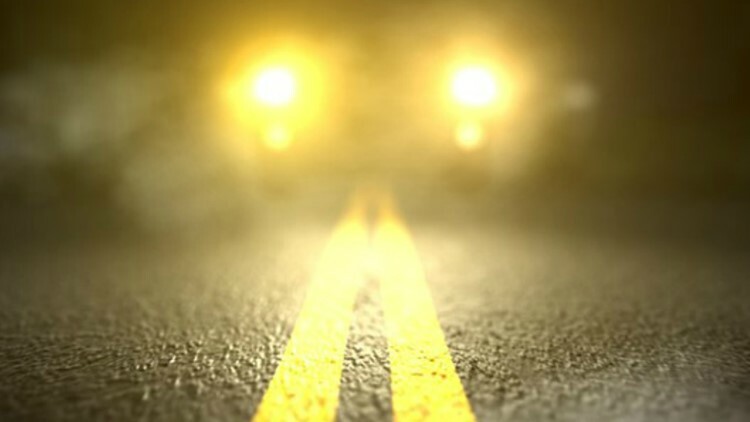 FREEPORT, Fla. (AP) — Authorities say an Alabama teen has died after falling out of the bed of a pickup truck in Florida. The Northwest Florida Daily News reports that 15-year-old Kaden Johnson of Pell City, Alabama, died Tuesday morning on the Clyde B. Wells Bridge near Freeport. The Florida Highway Patrol reports the truck was crossing the bridge when Johnson fell out and was hit by a car. The car's driver pulled over, but the truck's driver kept going, not realizing Johnson had fallen. The driver filed a missing person's report with the Walton County Sheriff's Office when he reached his destination and noticed Johnson was missing. No charges were immediately reported. The crash remains under investigation.